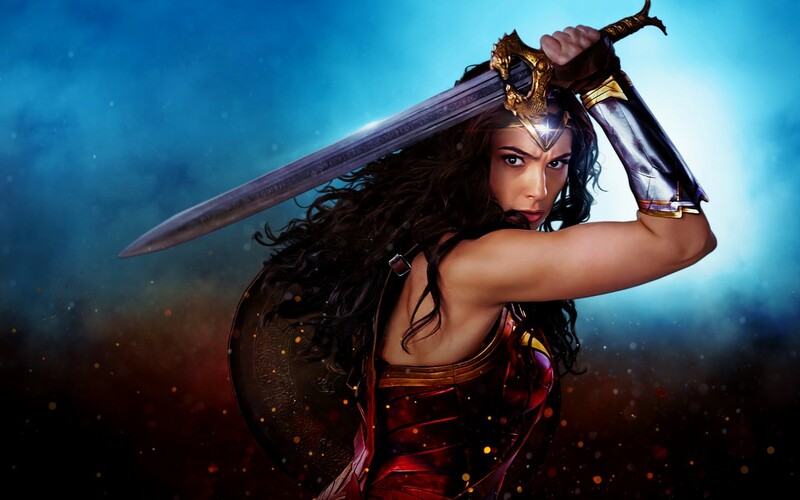 Earlier this month Wonder Woman had hit the theaters and the movie was loved by everyone including the Fans as well as the critics and became the most critically praised movie of all time. So, with the massive success of Wonder Woman, it was always obvious that we will surely get a sequel for the movie in the coming future. So far there has not been any news or official confirmation about the sequel and when it may release in the future, but this has totally become obvious that Warner Bros. is planning and working to get a sequel for the DC movie in motion very soon. 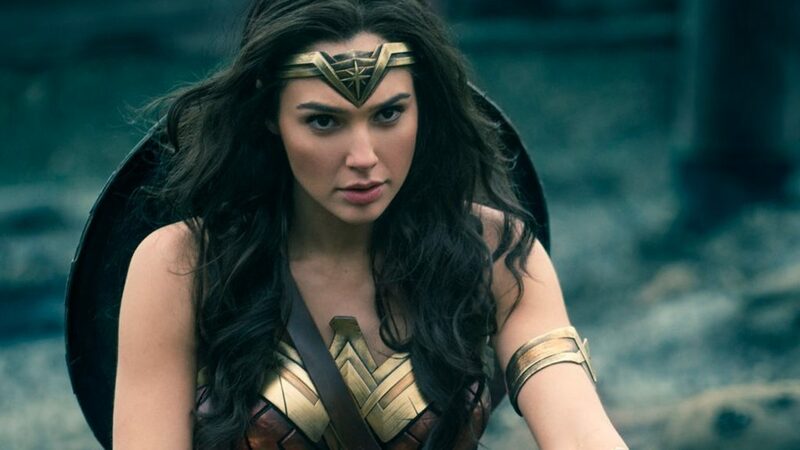 Recently, a reported Slate of DCEU news had hit the internet and told a lot about the upcoming movies and especially the plans for Wonder Woman 2. According to the news, WB has seemed to have piqued the interest of fans for the movie as when it comes to the villains, the studio’s execs are contemplating two familiar and fan-favourite names. 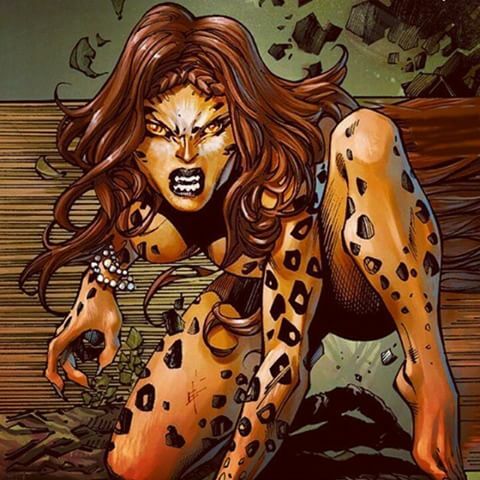 “The main villain hasn’t been decided but Cheetah and Circe have been discussed,” the report reads and the studio will most likely attempt to cast a big female lead to oppose Gal Gadot. Obviously, all this has not been confirmed but the news looks to be solid as it would all make sense for the sequel because these two villains are big names who oppose Wonder Woman in the comics, especially Cheetah.